New Time…. Same place!!!! The Rasta Vibration Show – Radio for the People, by the People. Check us out tonight at our new time…. 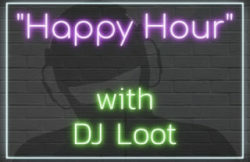 7-10pm(pst) We gonna get you ready for your friday night…tune inn TONIGHT 7-10pm(pst) BIG UP!! !